(AP Photo/Felipe Dana, file photo) Aedes aegypti mosquitoes, responsible for transmitting the Zika virus, sit in a petri dish at the Fiocruz Institute in Recife, Brazil in 2016. A new University of Utah study has found that while there were no confirmed cases among athletes or visitors in Brazil during the 2016 Summer Olympics, many U.S. athletes and staff came down with other serious mosquito-borne illnesses. There were no confirmed Zika infections among athletes or visitors in Brazil during the 2016 Summer Olympics, but a new University of Utah Health study has found that many U.S. athletes and staff came down with other serious mosquito-borne illnesses on their trip. Some 457 U.S. Olympic and Paralympic athletes and staff — out of an estimated 2,000 American athletes and staff who attended — provided blood samples to U. researchers after returning from the South American nation. Thirty-two of them had contracted mosquito-borne viruses. Some 27 had West Nile virus, three picked up chikungunya and two contracted dengue fever, the study found. Researchers said while the public health focus was squarely on Zika and its symptoms, including birth defects, the risks of other more traditional yet still serious diseases had been overlooked in the lead-up to the Games. “Everyone was concentrating on Zika and ignoring that there could be other infections caused by mosquito bites. We did not expect to find so many with these other infections,” Krow Ampofo, a U. Health infectious disease expert, said in a written statement announcing the study. 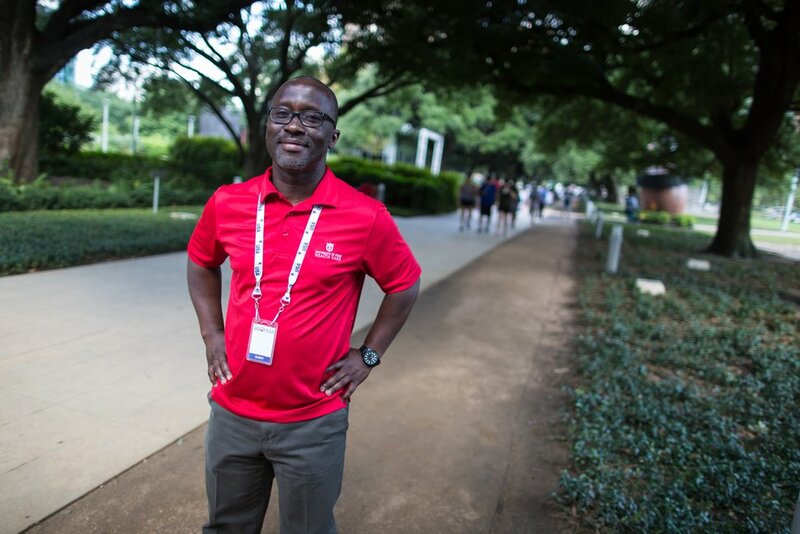 Ampofo was scheduled to present the yet-to-be-published findings at a Saturday infectious disease conference in San Diego, Calif. Funding for the study was provided by the National Institutes of Health. But by the time the Olympics began that August, the rate of new infections had dropped dramatically among Brazilians, according to Ampofo. And in the end, the World Health Organization (WHO) said no Zika infections had been reported in Brazil during the Games among visitors or athletes. U. researchers said none of the travelers included in the study became seriously ill. Three of the 12 people who filled out post-travel surveys for the researchers said they’d experienced symptoms like body aches and rashes. West Nile can cause a severe and sometimes fatal neurological disease in humans, though about 80 percent of people infected don’t show symptoms, according to the World Health Organization. Dengue causes a flu-like illness and is sometimes fatal. It has spread rapidly in recent years, with about half the world’s population now at risk. Chikungunya also causes fever, as well as sometimes severe joint and muscle pain. WHO notes it shares characteristics of dengue and Zika, which can lead it being misdiagnosed in areas such as Brazil, where the diseases are common. A key takeaway for the average traveler? Use mosquito repellant, Ampofo said. Athletes and staff who reported using it were “associated with decreased risk of infection,” according to a study summary.